Zika disease caused by Zika Virus (ZIKV) spreads to people usually infected by Aedes mosquito the same mosquito that also causes Chikungunya, and Dengue. 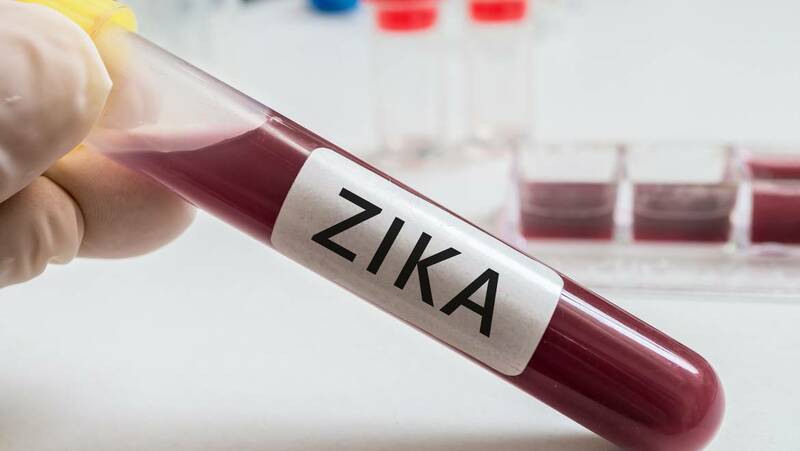 Until recently, Zika has not been recognized as a significant threat because its symptoms are relatively mild which can accommodate fever, rash, joint pain and red eyes. In 2016, the World Health Organization (WHO) has declared the ZIKV to be an international public health emergency, urged by growing concern that it could cause birth defects. ZIKV linked with microcephaly, a severe neurological disorder which causes infants to be born with unusually small heads and outcomes in brain damage, and serious developmental problems. Brazil has been hit hard by the dangerous fever with up to 1.5 million people reportedly infected. Health officials say they have recorded around 3,700 cases of microcephaly. 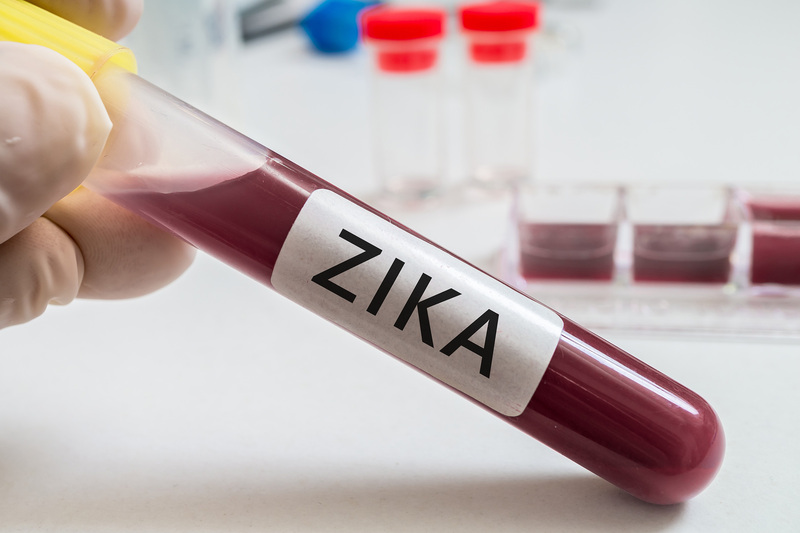 There are unmet needs for nucleic acids new diagnostics that can be applied at the point-of-care to detect Zika Virus (ZIKV) infections. A highly sensitive, simple paper strip molecular test that detects ZIKV at the point-of-care will be developed.